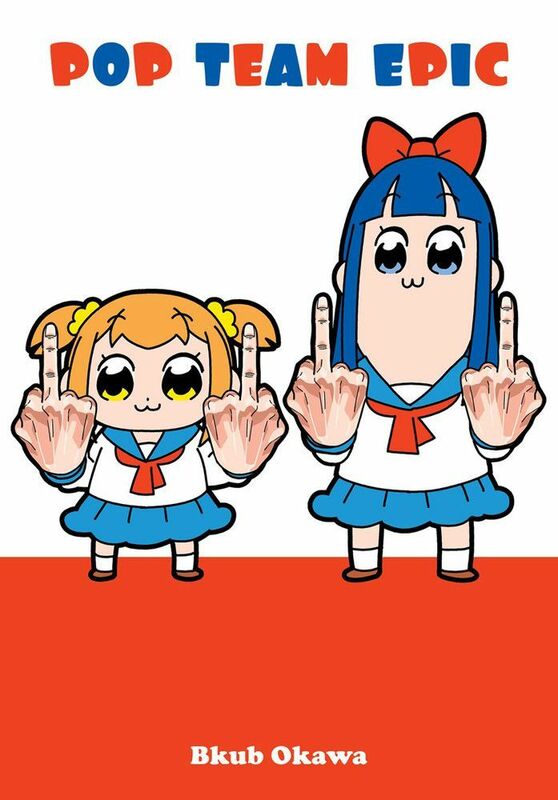 A bizarre four-panel gag manga that centers around two 14 year old girls, Popuko and Pipimi. Don’t be fooled by their cute appearance though…. this is a $*#! manga that parodies other manga and pop culture!